including the high performance Potenza RE050A RFT and the Turanza ER300-1 RFT. The Dunlop SP WinterSport M3 is a winter sports tyre provides excellent traction on both snow and in wet conditions, it also uses RunFlat Technology. Available in Tyre size 19. 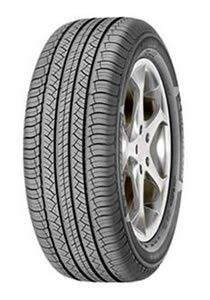 The Firestone Firehawk SZ90μ RFT is a sports tyre with runflat technology. 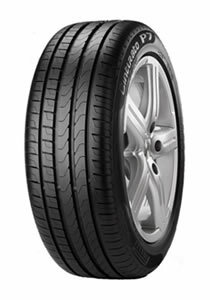 Should there be a sudden loss of tyre pressure the reinforced side walls enable you to maintain stability and control and continue driving up to 80 km. 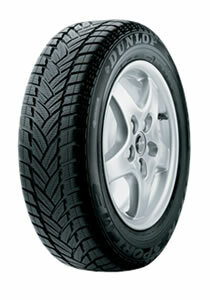 The Goodyear EfficientGrip ROF is classed as environmentally friendly being both fuel saving and longer lasting. It also uses RunFlat technology which allows the driver to continue for up to 80 km on a flat tyre. 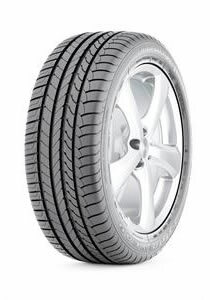 The runflat feature of the long lasting Michelin Latitude Tour HP allows a further 150 miles of driving at 50 mph. 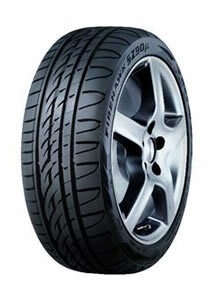 The Cinturato Eco-tyre range from Pirelli includes the Cinturato P7 RunFlat. 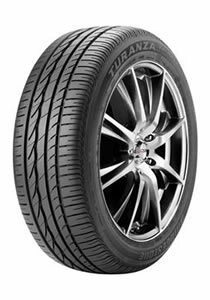 As well as its impressive environmental credentials the Cinturato P7 RunFlat provides excellent handling and comfort for medium to high powered cars.